Plain, Stripy, Printed... Whatever you want, we have it! 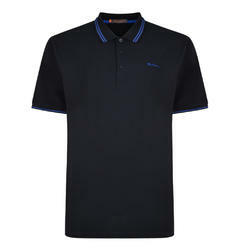 With great brands such as Ben Sherman, D555 and Espionage. 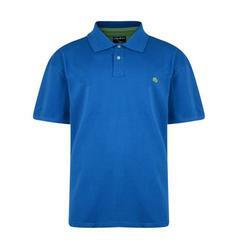 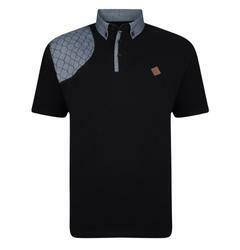 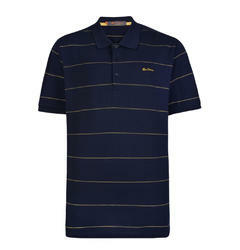 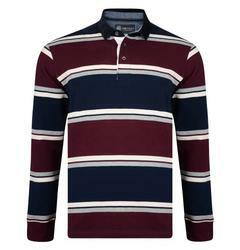 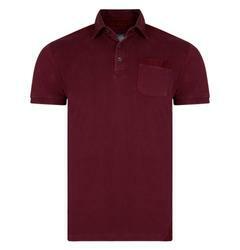 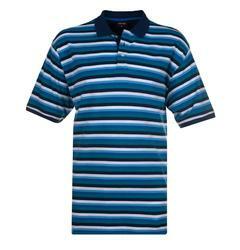 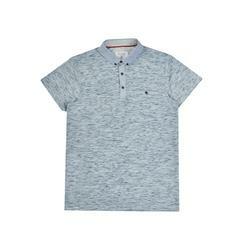 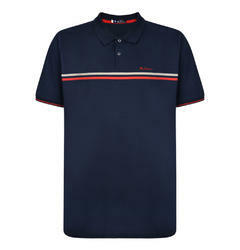 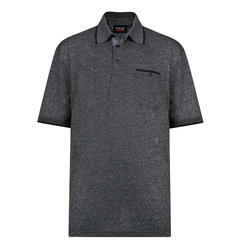 Our Fashion polo's combine classic with the latest trends, and look great with jeans, for a smarter casual look. 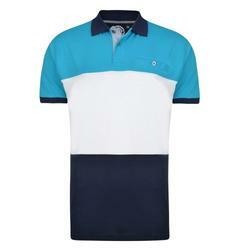 Available in 1XL, 2XL, 3XL, 4XL, 5XL, 6XL, 7XL & 8XL.